After more than a decade in downtown Los Angeles, we made a significant decision to locate our business in Burbank, which marks a new era for our firm and also is a symbol of the changing communications landscape. 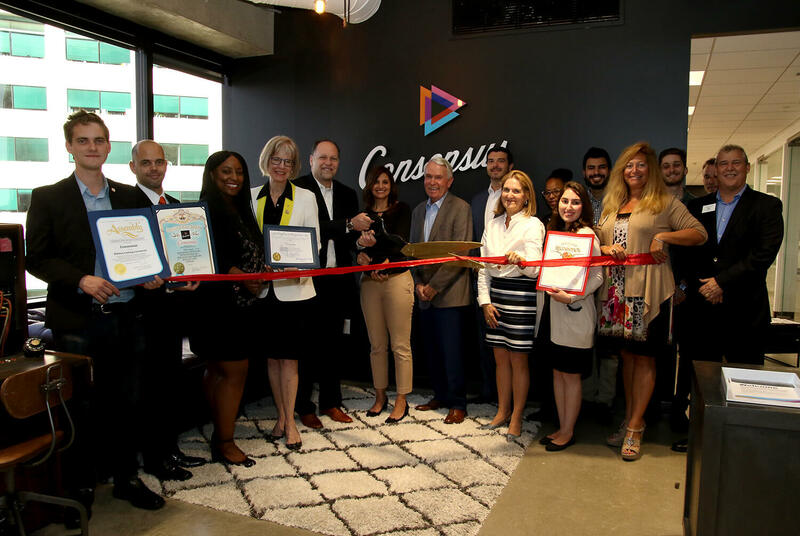 As public relations is increasingly content- focused, we felt it imperative to relocate our business to the entertainment capital of the world and draw on the dynamic environment and the wealth of creative talent in Burbank. Ranked by the San Fernando Valley Business Journal as the No. 1 public relations firm in the Valley, we are proud to return to our roots where our business was originally founded by Julie Gertler in 1986. For over 30 years, Consensus has pioneered innovative communications approaches in community engagement to change the conversation, broaden the dialogue and make it easy for a greater number of community voices to participate in meaningful discourse around quality-of-life issues. We are proud to be part of the Burbank community and we look forward to engaging with the diverse range of stakeholders who make this city a remarkable place to be every day.